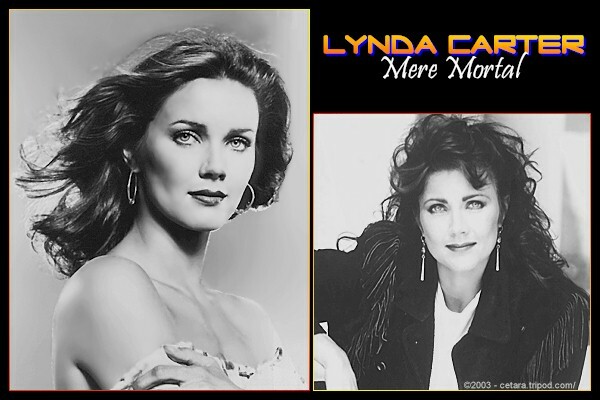 You've seen my favorite images of Miss Lynda as you've wound your way through LCMM, including the one shown at right. Rather than throw yet another gallery on yet another web site, and since the others I've found are quite nicely put together, please simply visit the other sites on the Links page. 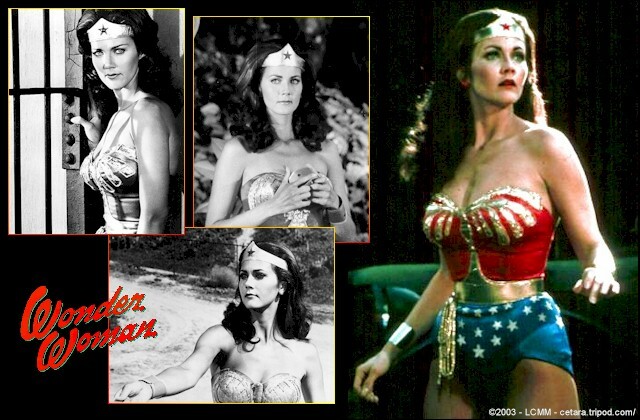 If you're interested in putting Lynda on your desktop, choose from the original wallpapers below. Please submit an e-mail request to cetaraonline [at] yahoo [dot] com for permission to publish the images in another gallery. Enjoy! All photos retain original copyrights from their original owners/creators. Special thanks to the Image Gallery sites for the images used throughout the site.